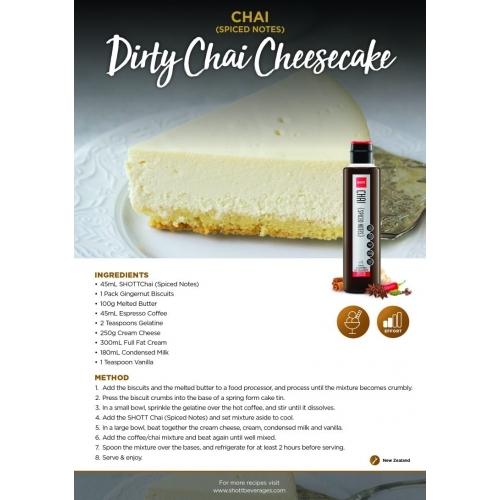 SHOTT Chai Latte ( Spiced Notes ) Syrup. 1lt. 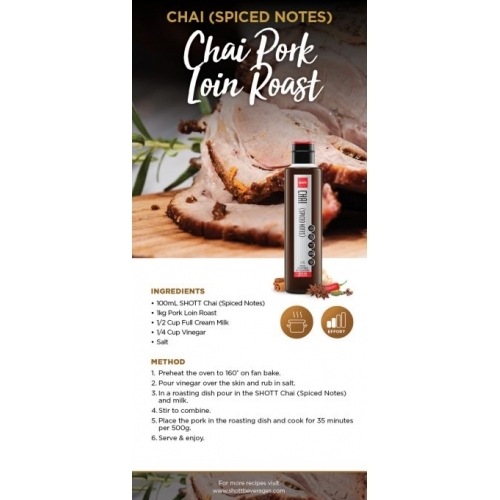 Home > Coffee/Tea > SHOTT Chai Latte ( Spiced Notes ) Syrup. 1lt. 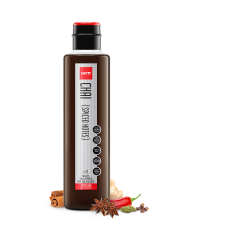 The aromatic flavour of blended spices and a touch of chilli gives Spiced Chai a uniquely complex avour… enjoy! 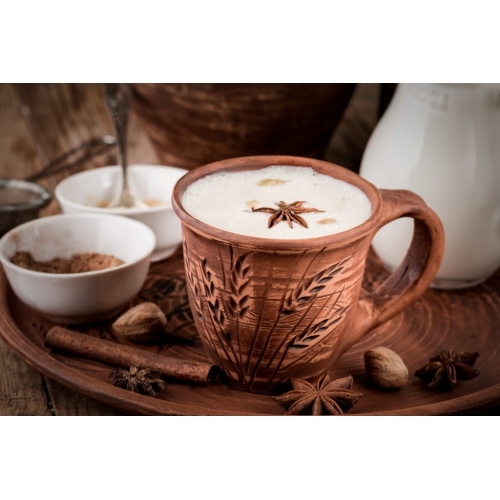 Chai (Spiced Notes) helps you start your day better with a Spiced Chai Latte and close the day better with a Spiced Old Fashioned and piece of Spiced Chai Apple Strudel. 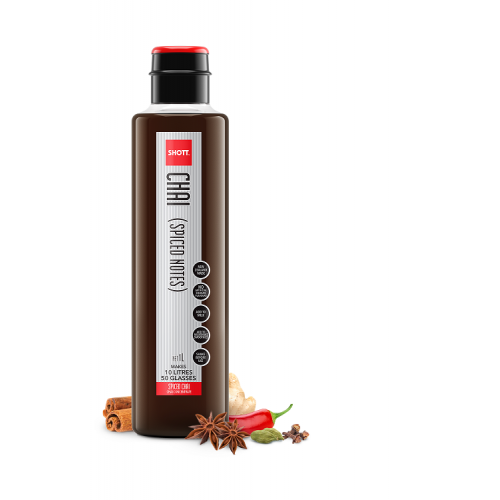 Dairy Free and Gluten Free; Chai (Spiced Notes) concentrate puts variety back into your life.